If you are an Elvis fan, you have read Elvis and Me and seen the movie. And if you are like me you have read the book twice and seen the movie countless times. 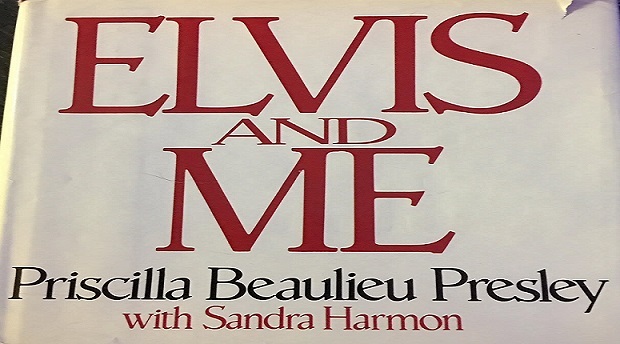 Priscilla’s memoir Elvis and Me was the first Elvis book I read (back in the 1990s). I don’t remember when I saw the movie for the first time, but I do know I watch it about two to three times a year. I am just obsessed with it, even though I found out Priscilla was upset with some of its dramatic license. Since Elvis and Me was my first Elvis book and the copy I have now was my grandmother’s (who passed back in 2003), it is VERY special to me. So I thought what better way to ring in the new year than re-reading the first Elvis book I ever read. 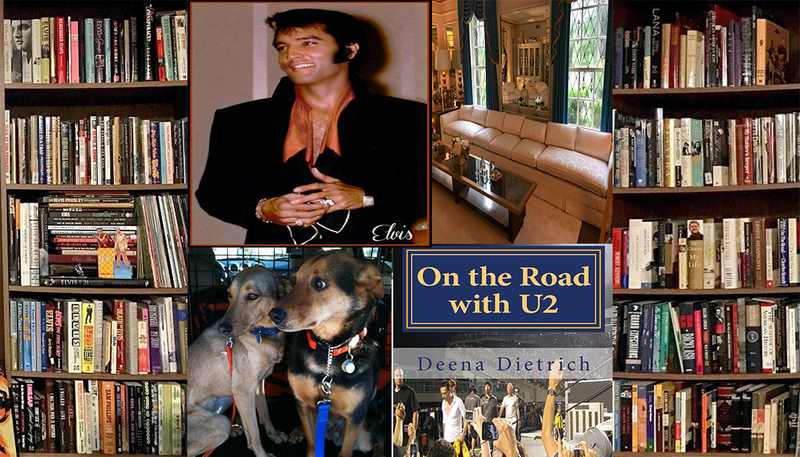 I started it when I was in Memphis for New Year’s and finished it the following weekend at home, Elvis’ birthday weekend. 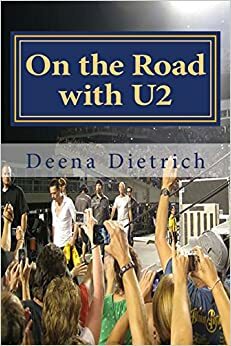 I finished reading it the same day Priscilla posted her dad had died two days prior. Priscilla writes, in Elvis and Me, the first time she saw Elvis perform live was Opening Night in Vegas at The International Hotel in 1969. But during Elvis Week this past August, Priscilla said the first time she saw Elvis perform live was at the taping of the NBC show (the Comeback Special) in 1968. Also Priscilla writes she was sick when Jerry Schilling asked her how she was doing and Elvis got angry with him. But Jerry has always said (in his book, in Elvis by the Presleys, on every panel) Elvis and Priscilla were having an argument when she came downstairs and he asked her if she was alright.